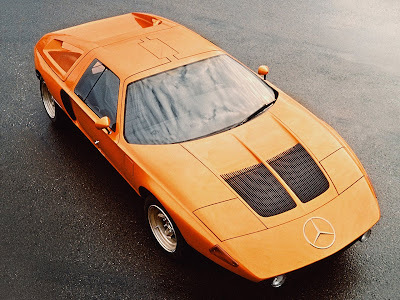 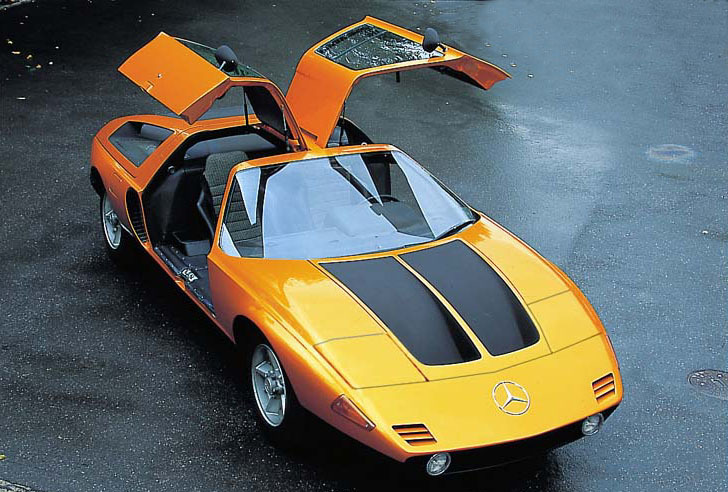 In the 1960s and 1970s, Mercedes did some experimenting with engine technology. 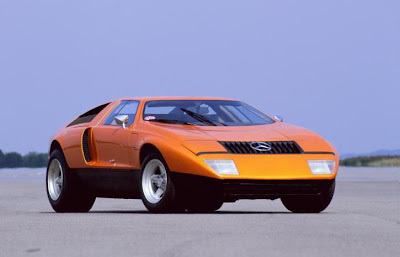 They tested Wenkel engines, diesel engines, and turbochargers. They used the basic C111 platform as a testbed. 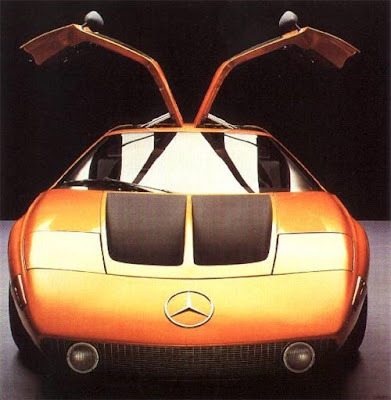 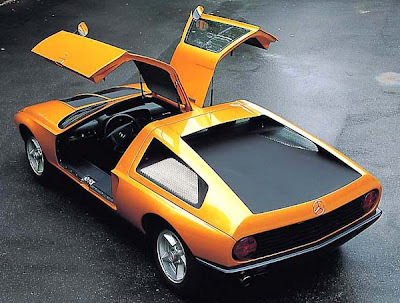 It featured gullwing doors and a luxurious leather interior.